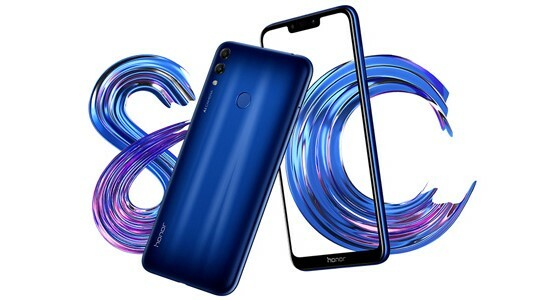 Honor 8C sports a 6.26-inch 19:9 ratio HD+ display, under-the-hood there is a octa-core Snapdragon 632 SoC. In Camera department the phone features dual 13MP + 2MP camera setup at the back, for selfies there is an 8MP camera with f/2.0 aperture. There is a 4,000mAh Battery on Honor 8C, for security there is a fingerprint sensor on the back of the smartphone. The handset comes in color like Midnight Black, Aurora Blue, and Platinum Gold, measures 158.72mm x 75.94mm x 7.98mm and weighs 167 grams. Its specifications says its a mid-ranger so it expected to be priced around Rs 14,500. Comment below your thoughts on the smartphone and Stay tuned with Alloftop for more updates!